Home > Registration for CRF 2019 is open. Register from the conference page..
Information on the conference, the registration form and links to hotel booking forms are all available from the conference page. The CRF annual conference will once again bring together representatives from around the world to share and discuss knowledge and experiences under the general theme “Transforming Registries into Cross Border Enablers – Beyond National”. The upcoming CRF conference will be hosted by the Central Register of the Republic of North Macedonia. The conference will be held from 7-11 April 2019 in Skopje and Ohrid. During this 4 day period, we will welcome delegates from 80 countries. 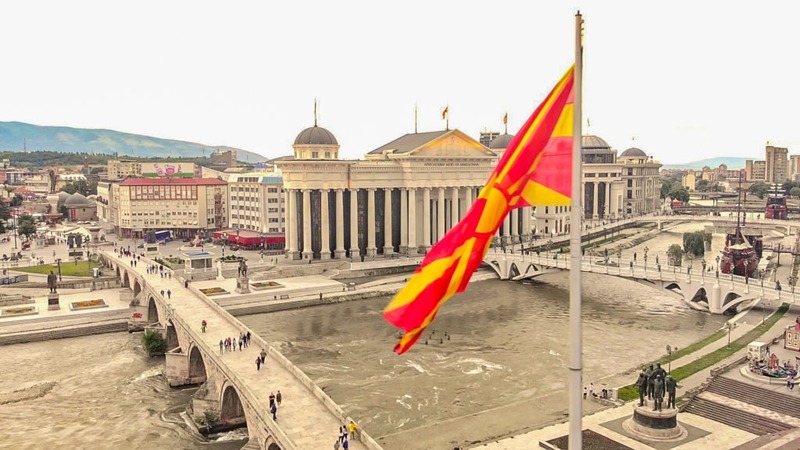 Delegates will get the chance to work alongside with their colleagues from around the world while also enjoying a lot that North Macedonia has to offer in the wonderful spring time. Note that discounted ‘early bird’ registration is available until 1 March 2019. For delegates who require a letter of invitation, to assist with travel or visa permissions, you will be able to request this at the time of completing the registration form. Completion of the registration form will be followed by the issuance of an invoice. Payment of the invoiced amount will confirm registration for the conference. We look forward to joining you all at the CRF 2019 Conference in North Macedonia in April 2019.